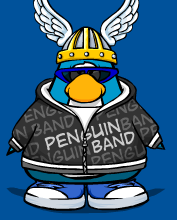 This Months Penguin of the Month is: Penguind66! For being a good friend!!! Can you be the next penguin of the month? 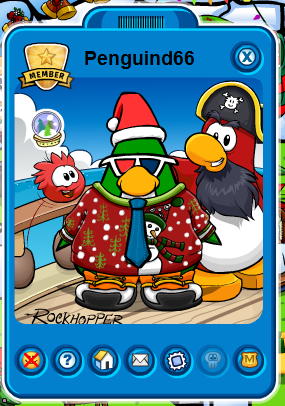 I HAVE HELPED MANY PENGUINS, SUCH AS GIVING TOURS! I VISIT YOUR SITE EVERY DAY! 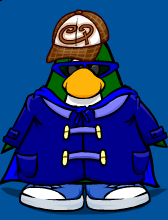 TO BE PENGUIN OF THE MONTH WOULD BE AN HONOR! ROCK ON! 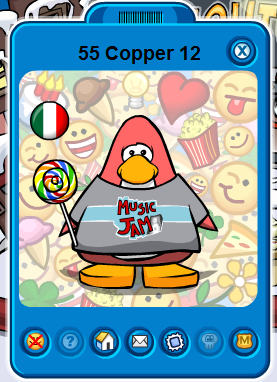 MY NAME ON CLUB PENGUIN IS ROCK STAR92! PLZ MAKE ME IT! Awesome! Thanks for choosing me last month 😉 . And I wud like 2 say well done Watersurfer5! Reply: Np Thx for Giving me support Fire Peny! 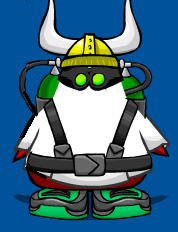 why didnt you make me penguin of the month just because your brother begged you!!!!!!! lqtm = laughing queitly to myself bet you did not know that!!!!!!! You Have The koolest ebsite ever!